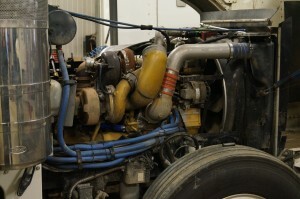 Davidson Truck & Tractor strives to keep you and your equipment rolling. We are an authorized SGI inspection station. Our technicians have the latest diagnostic tools and equipment to diagnose the problem. 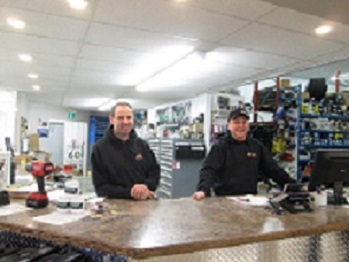 Our parts department is fully stocked to handle everything from minor trailer repairs to full engine overhauls.